Before you buy anything used, especially used hubcaps or center caps, you obviously need to know just how used they really are, and exactly what condition the used wheel covers are in before you purchase them. 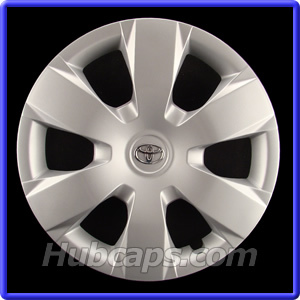 At Hubcaps.com, we want to make sure you know exactly what we consider to be a used hub cap before you buy from us. We have a special process of restoration and inspection that every hubcap or wheel cover goes through before it is ever shipped out to you. 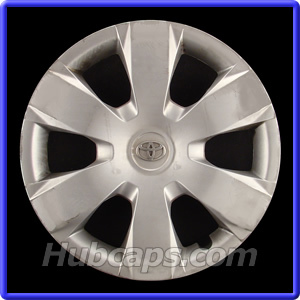 Visit Hub Cap on YouTube and give us a "Thumbs Up"
Hope this helps you in your quest to find quality replacement used wheel covers for you car or truck. Please check out our “Automotive Video Library” that has several helpful topics of interest to chose from.